Perfect for accountants, bookkeepers and large organisations that prepare multiple VAT returns in Excel. 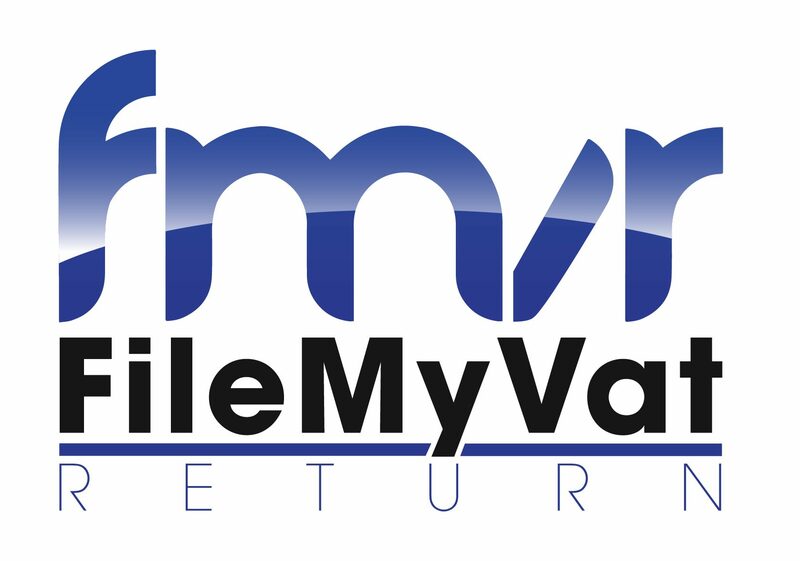 Use internally and submit VAT returns on behalf of your clients with ease. Enable your clients to submit their own VAT returns, via Excel spreadsheets. Use bridging software as a low cost alternative to potentially expensive software upgrades. Keep your clients compliant under Making Tax Digital with your own Co-Branded Bridging Tool powered by CHM Software Limited. No setup costs, no hidden fees. Just £1.25 + VAT per return submitted payable monthly.